While CES has, over the years, gave us “breakthroughs” that never made it to market, it has also been a successful platform for certain manufacturers to tout their latest wares. 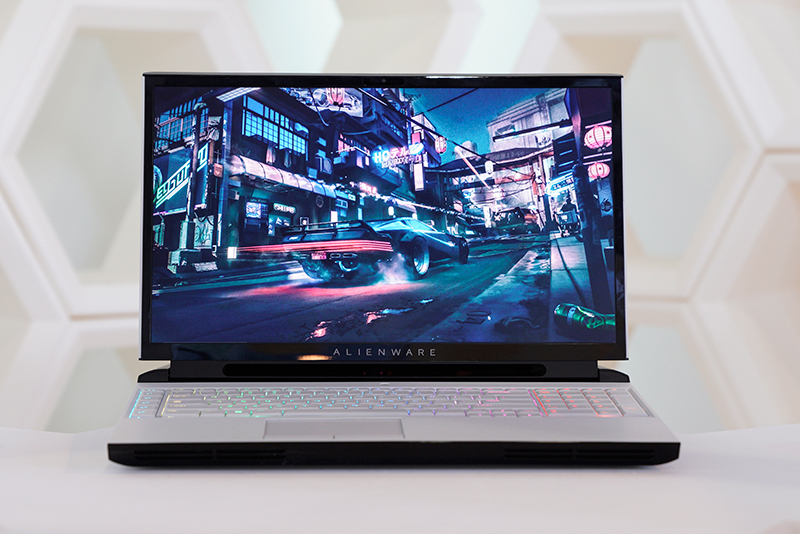 We’ve seen some of the new TVs that are due to arrive in 2019, so now let's turn our attention to laptops. For content creators, get ready for the incoming LG Gram 17. Featuring the newest 8th Gen Intel processors, this is basically a 17-inch laptop crammed into a 15-inch laptop chassis. For Lenovo fans, check out this Yoga S940, a smart-looking laptop that uses contour glass that wraps around the display bezels. For gamers, the ASUS ROG Mothership, which looks more like an AIO PC thanks to its detachable keyboard, is certainly one to look out for. The MSI GS75 Stealth, which is said to be the world’s first 17-inch thin and light gaming notebook with GeForce RTX 2080 graphics, is also quite a stunner. Now, there are way too many exciting laptops for us to go through in detail here. To see what else these brands, as well as Acer, Dell, and Samsung have been up to at CES 2019, check out the consolidated list at the bottom.